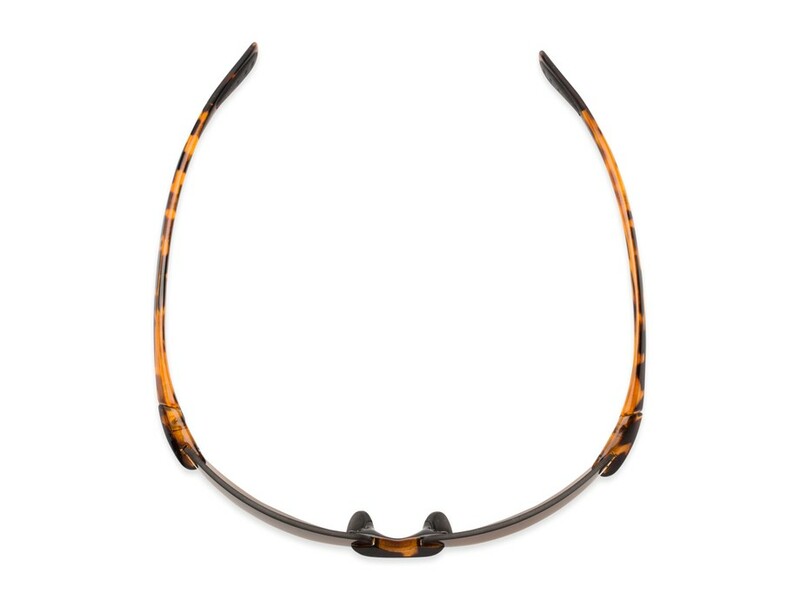 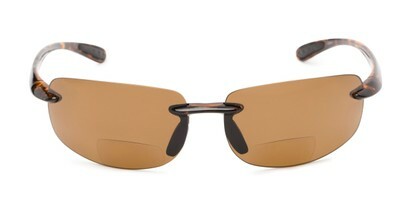 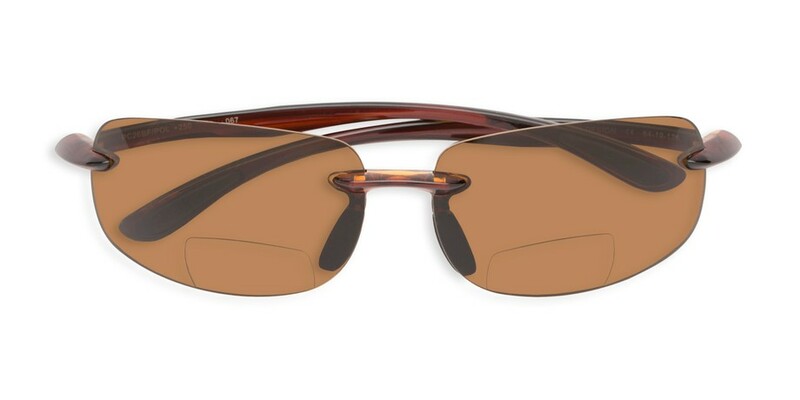 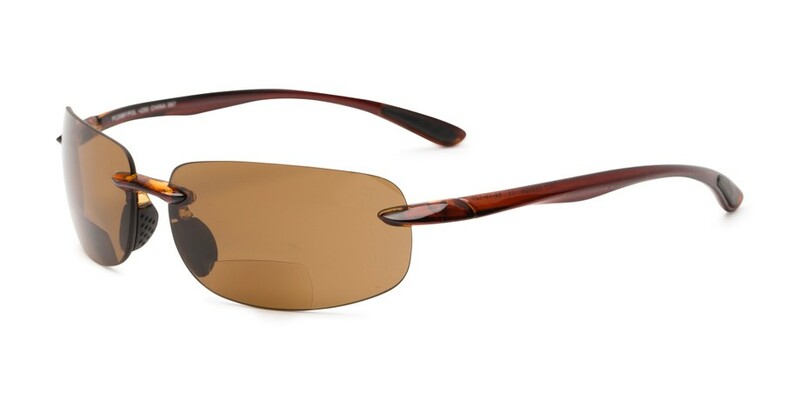 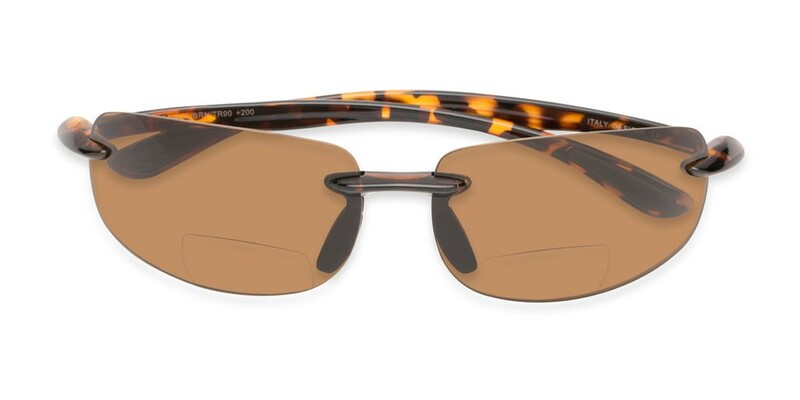 The Cedric Polarized Bifocal Reading Sunglasses were made for the avid outdoorsman! 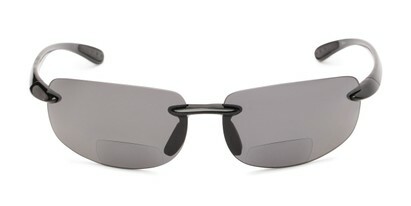 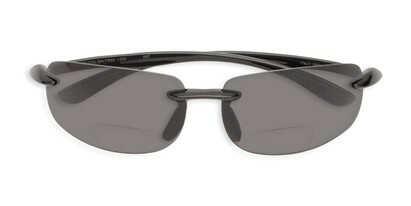 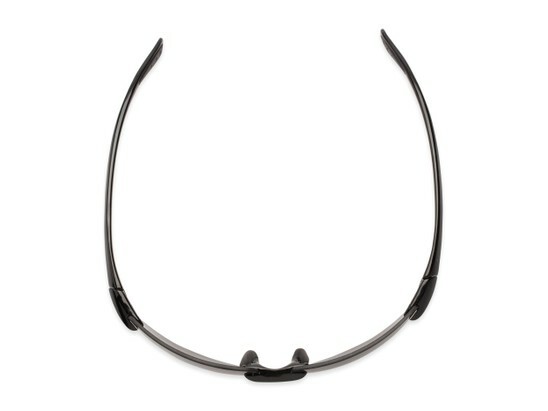 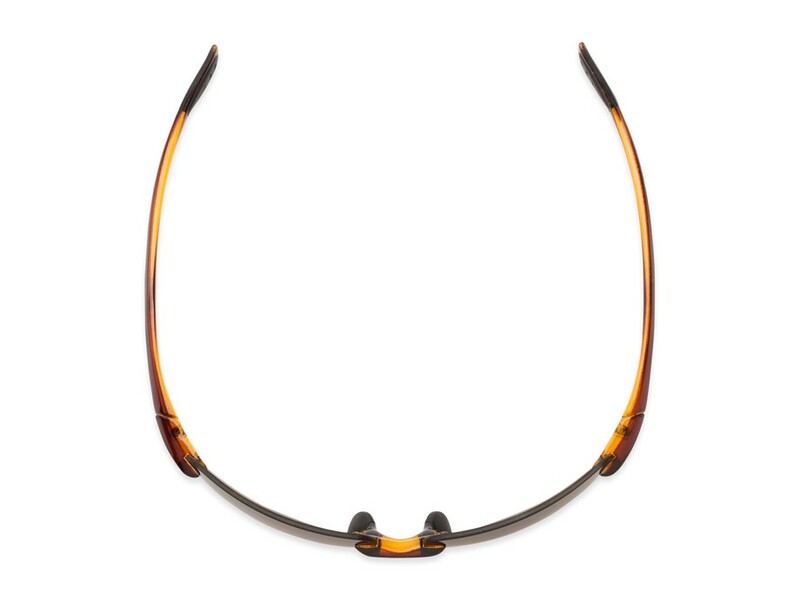 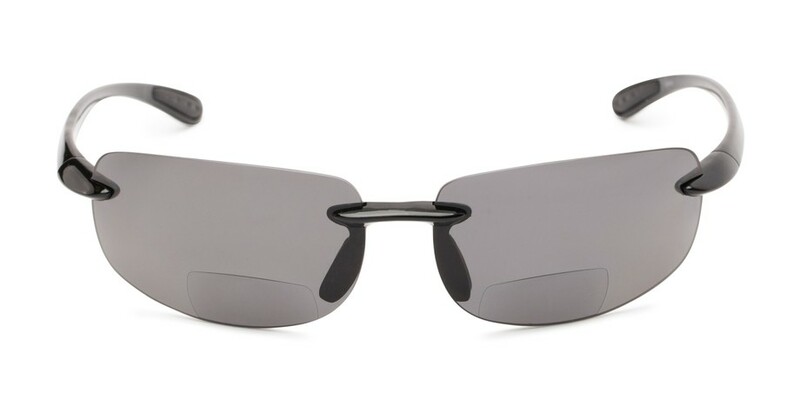 This style has a smoke color lens with UV protection. 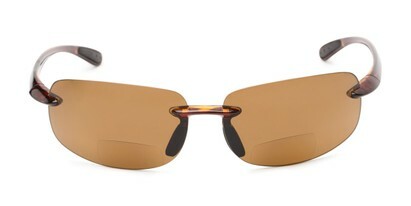 The polarization helps fight glare and makes these the perfect partner while driving.